Destination Wedding Photography of Asha and Michiel at BTH Sarovaram, Kochi. Bride Asha was born in Kochi and grew up in Kolkata and Bangalore while Groom Michiel is of Netherland origin. They met in Rotterdam, Netherlands while pursuing their decorates. They currently reside in Heidelberg Germany..
Destination Wedding Photography of Esha and Abhinav at Leela Kovalam. 2 day affair with Pool side Mehendi followed by Cocktail and Wedding especially relevant..
Kerala Style Punjabi Wedding Photography Of Aakriti And Aditya. Groom, Aditya from Kerala and Bride Aakriti from Punjab. Their wedding rituals started with simple Kerala Style Wedding and later adopted the vibrance of Punjab custom. Hence The function was held at Zuri Resort Kumarakom. 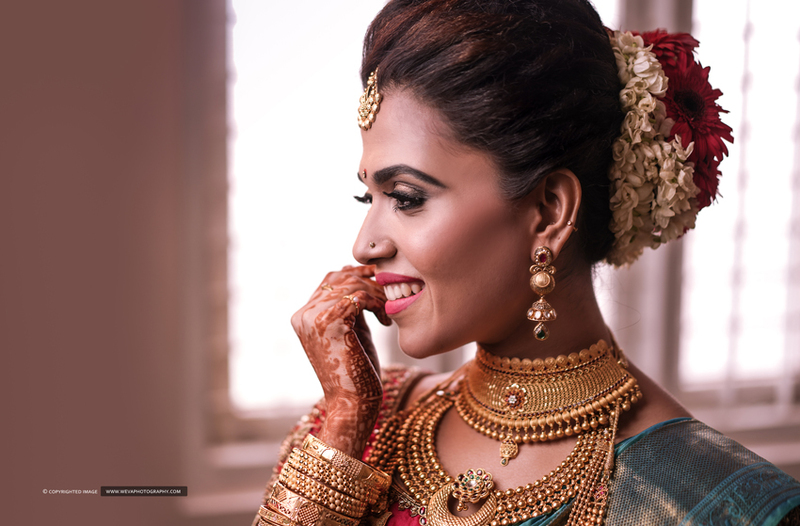 Wedding Photography Of Monica Lal and Allan Antony. 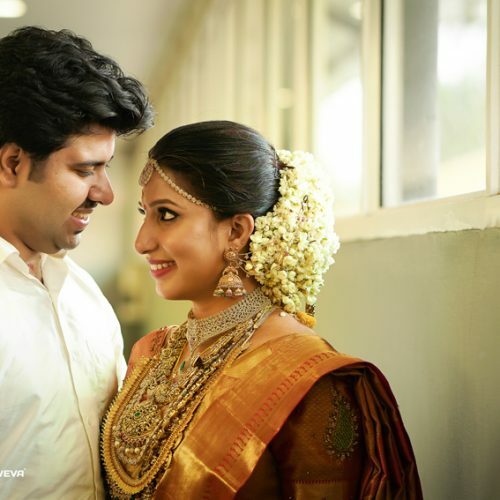 Their fairytale wedding was took place at Crowne Plaza Kochi. Wedding Photography of Rizwana Sherin, daughter of Tanur MLA V.A Abdurahiman which was held at SSM Polytechnic Malappuram. Wedding Photography Of Arjun Nandilath and Ashvika. The couple had a traditional wedding ceremony at Guruvayur and also hosted a grand celebration at ITC Grand Chola Chennai and Adlux Convention Centre.